16 piece gift box Triple Chocolate Delight Discounts Apply ! 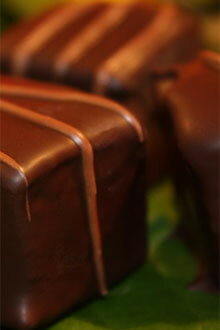 A beautiful box of Oregon's softest chocolate marshmallows hand-dipped in our premium dark chocolate. A drizzle of rich milk chocolate decoration completes the trio.